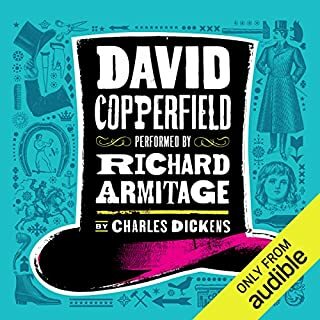 A unique and brilliantly crafted story, masterfully performed by Richard Armitage, with an astonishing finish! 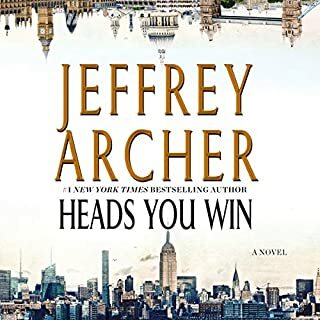 Heads You Win is my first exposure to the written works of Jeffrey Archer. I learned very early that it required my full attention in order to follow Archer’s well-developed characters through their parallel storylines based on “ what if” in this brilliantly woven tale of intrigue. 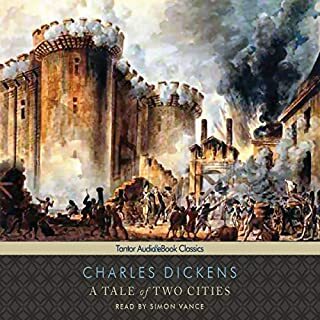 Simon Vance brilliantly narrates this story, commanding and holding captive the listener’s attention throughout the story while capturing the personality and nuance of each character, bringing them into the full incarnation intended by Mr. Dickens.